I've decided that it would be fun to shed a little light on the lesser-known uniformed services. And no, I don't mean the Coast Guard. While they do a great and generally underappreciated job, the average American has at least heard of them. Today, I tackle the National Oceanic and Atmospheric Administration Commissioned Corps, an organization that is by far the smallest of the uniformed services, with a strength of about 320 commissioned officers, and no warrant officers or enlisted men. The NOAA Corps provides officers with technical and scientific training for the operations of the NOAA, and for support of other activities of the United States. After getting their degrees, potential members apply for a direct commission into the Corps. They have naval ranks and wear naval uniforms, and the Corps itself only exists due to a strange quirk of history. 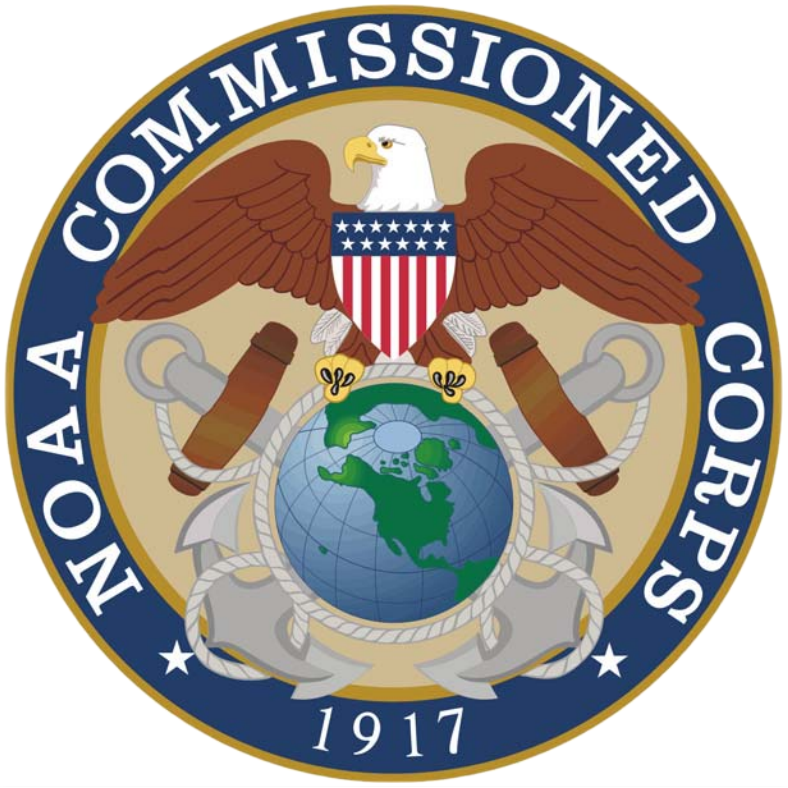 The NOAA Corps has its roots in the US Coast Survey, established by Thomas Jefferson to survey the coasts and provide hydrographic charts. During the Civil War, many of its members transferred to the Army and Navy, although some remained civilians and served in all theaters of the war, charting land and sea for the Union armies. However, because they were not uniformed, they ran the risk of being executed as spies. A few years later, the Coast Survey gained responsibility for geodetic surveys1 on land, and became the Coast and Geodetic Survey. 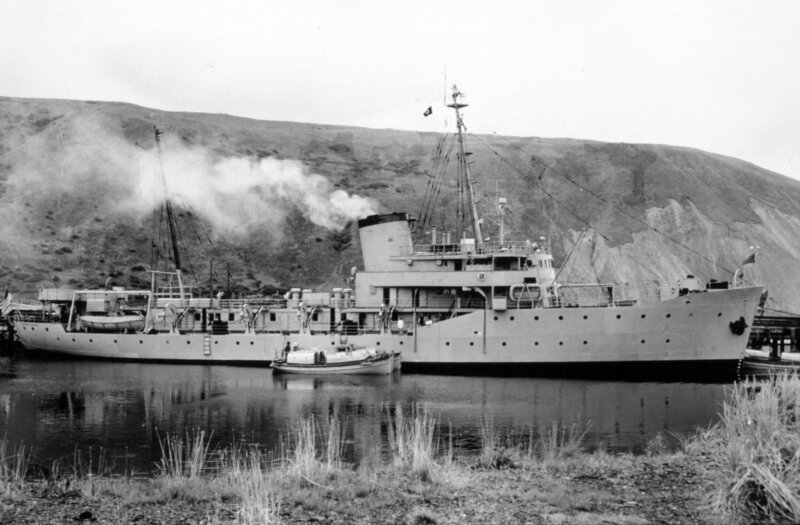 In 1917, the US entered WWI, and to avoid the risks that members of the Survey ran during the Civil War, the Coast and Geodetic Survey Commissioned Corps was formed.2 Besides their traditional roles as surveyors, members of the Corps also served as navigators on ships and in staff roles. WWII saw the Coast and Geodetic Survey Corps in the field again, charting areas near or ahead of the front lines.3 They served as the nucleus of the vast force that surveyed beaches, mapped foreign lands and provided thousands of tons of maps each year to the allied war effort. Three officers and eleven other survey personnel were killed during the war. How does one go about being commissioned into this? I can't imagine they have an academy of any sort, given how small they are. All of their officers are directly commissioned. Basically, they get their degree, then apply. For more details, go to their website.